‘Days of Our Lives’ Spoilers: Brady Finds Chloe In Danger – Her New Savior? 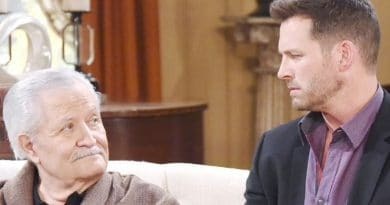 Days of Our Lives spoilers reveal that Brady Black finds his ex-wife Chloe Lane in danger yet again, which could bring the two closer. ‘Days of Our Lives’ Spoilers: Gabi and Brady Closer – Scheming Leads to Romance? 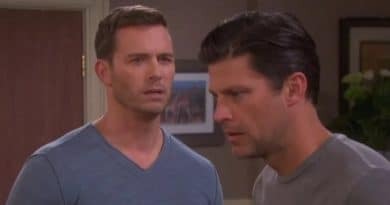 Days of Our Lives spoilers say Brady Black goes off on Eric Brady for kissing Sarah Horton. Brady is stunned that his brother is at it again. 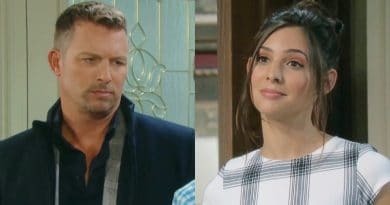 Days of Our Lives spoilers say Brady Black presssures Gabi Hernandez to team up with him against their common enemy Stefan DiMera. 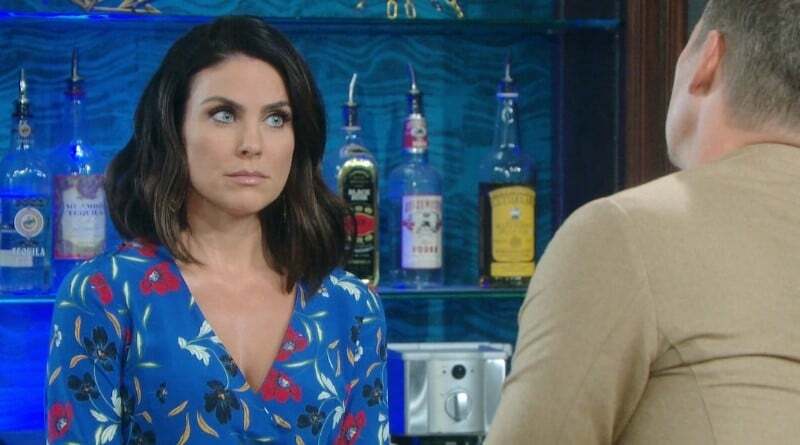 ‘Days of Our Lives’ Spoilers: Gabi Turns to Brady After Stefan Threatens to Sell Gabi Chic – Could Titan Buy It? 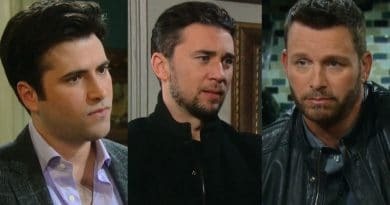 Days of Our Lives spoilers reveal that Gabi Hernandez and Brady Black team up to ruin Stefan DiMera and Chloe Lane’s relationship. ‘Days of Our Lives’ Spoilers: Stefan Shot Protecting Chloe – Hero Move Sparks Romance? 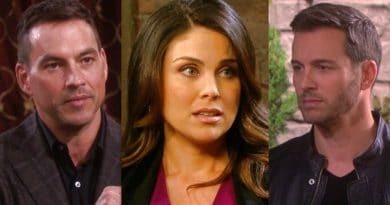 Days of Our Lives spoilers reveal Chloe Lane (Nadia Bjorlin) and her kids move in with Stefan DiMera (Tyler Christopher). 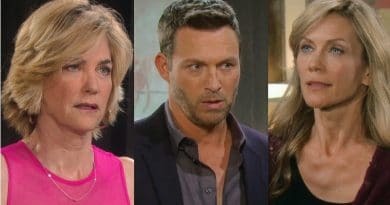 Young and the Restless spoilers reveal that Billy Abbott wants a second chance, but with Phyllis Abbott or Victoria Newman? ‘Days of Our Lives’ Spoilers: Chad Leaving – Titan Needs a New CEO! 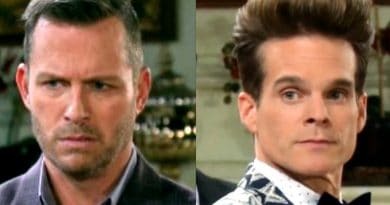 ‘Days of Our Lives’ Spoilers: Brady Wants Peace With Eric – Can Brothers Reconcile? 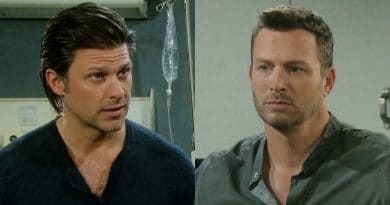 Days of Our Lives spoilers reveal Brady Black attempts to make amends with his estranged brother Eric Brady. Days of Our Lives spoilers reveal Brady Black (Eric Martsolf) and Chloe Lane (Nadia Bjorlin) will share a steamy New Year’s Eve kiss. 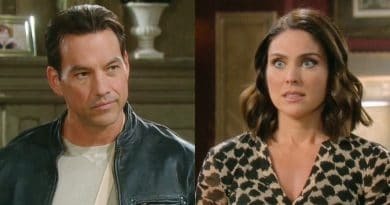 Days of Our Lives spoilers reveal that Eve Donovan and Brady Black reunite, only for her to learn that he slept with Kristen DiMera. 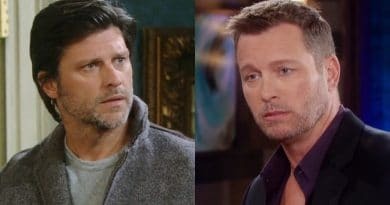 Days of Our Lives spoilers reveal that Eric Brady blames Brady Black for Nicole Walker’s death in a tragic warehouse explosion. Days of Our Lives spoilers reveal that Eve Donovan cuts off all ties with her ex-fiance Brady Black and leaves Salem.